From crop circles to the pyramids of Egypt, there are many mysterious landmarks on Earth lacking complete explanation. Thanks to satellite imagery, there is now one less unsolved mystery. 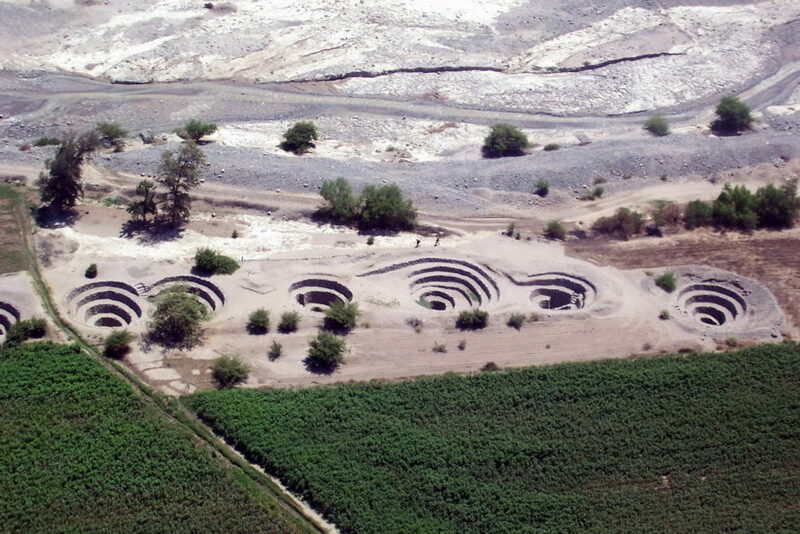 In the Nasca region of Peru, researchers have been busy studying a series of spiral-shaped holes called puquios that line arid valleys, a remnant of an ancient civilization and symbol of human ingenuity. Through images captured from space, we now have a better understanding of how people survived in a region prone to frequent severe droughts. By examining satellite images of the puquinos, Lasaponara and her team were able to put some additional puzzle pieces together that begin to illustrate more about the way people lived in the area. 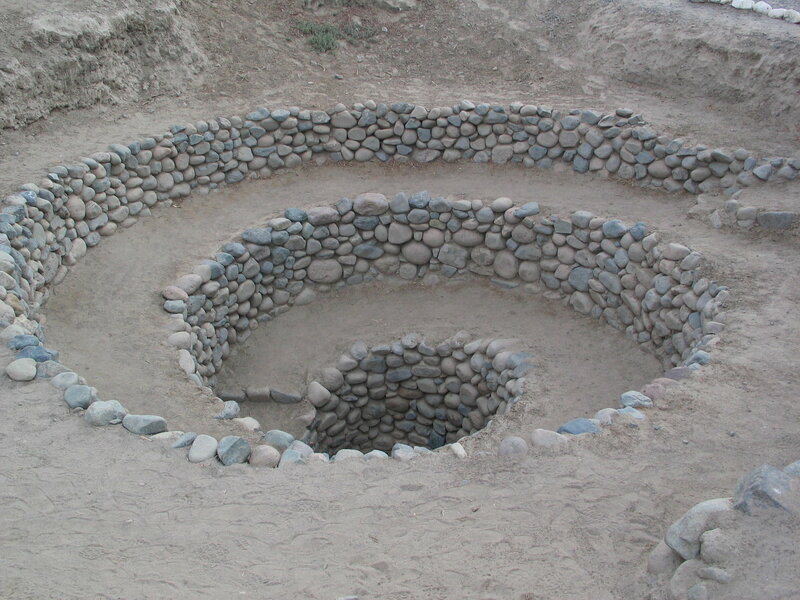 The puquinos are believed to have been built as early as A.D. 540, but there has been some debate in the archaeological community about their exact age. Now that researchers have seen how the puquios were distributed across the region, they can begin to narrow down their age because of where they run in relation to nearby settlements (which are easier to date). Satellite imagery helped researchers learn more about an ancient aqueduct system in Peru's most arid region.